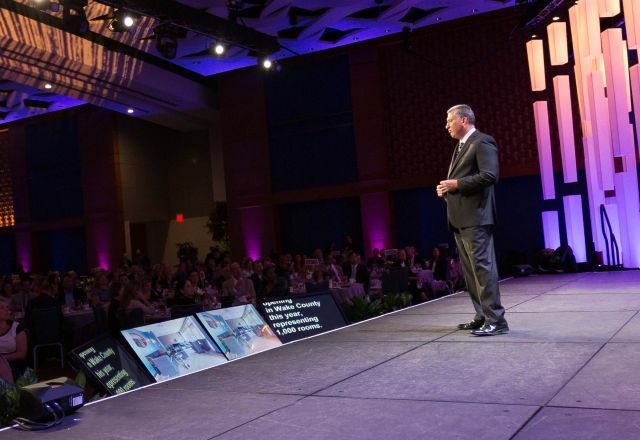 The Greater Raleigh Convention and Visitors Bureau&apos;s annual Business Plan contains: recent and projected travel and tourism trends, a visitor profile for Raleigh/Wake County, new destination developments forthcoming in the year ahead and new and revised goals and talking points for the coming year. Each CVB department&apos;s major goals, objectives and strategies are then summarized, and measurable performance objectives are both recapped for the previous year and forecast for the new year. The CVB&apos;s hospitality partners are encouraged to review the 2018-2019 Business Plan as they lay short-term plans for their own businesses.